Choose from our exceptional one-of-a-kind floor plans. 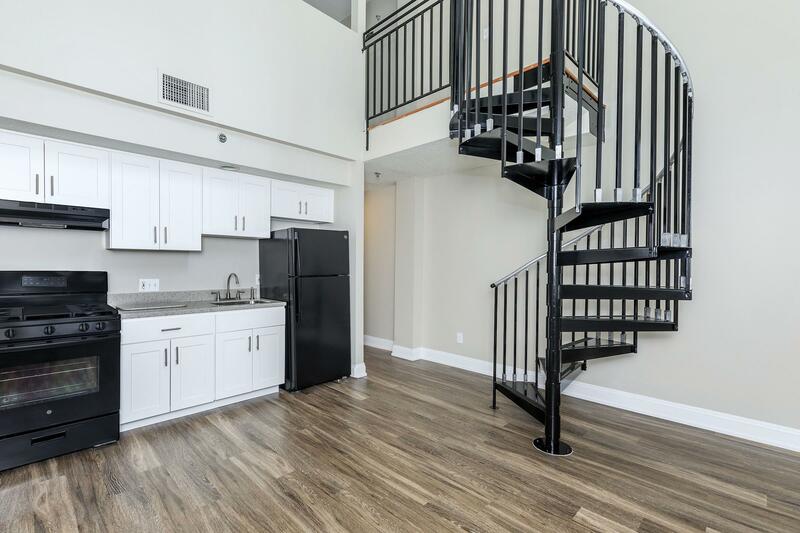 Including studio, one, and two bedroom apartments uniquely designed with the features you deserve. Our fully stocked business center library for your school or work needs is the best around. We have something for everyone here at The Liberty Building. We offer corporate and student housing solutions. Ask about our short-term lease options and furniture packages. From the moment you arrive, you’ll feel like you’ve come home. Our community amenities are second to none including a secure access entry, billiards, shuffleboard, Mac computers, and free weights. Our team is dedicated to providing quick and excellent service when you need it. 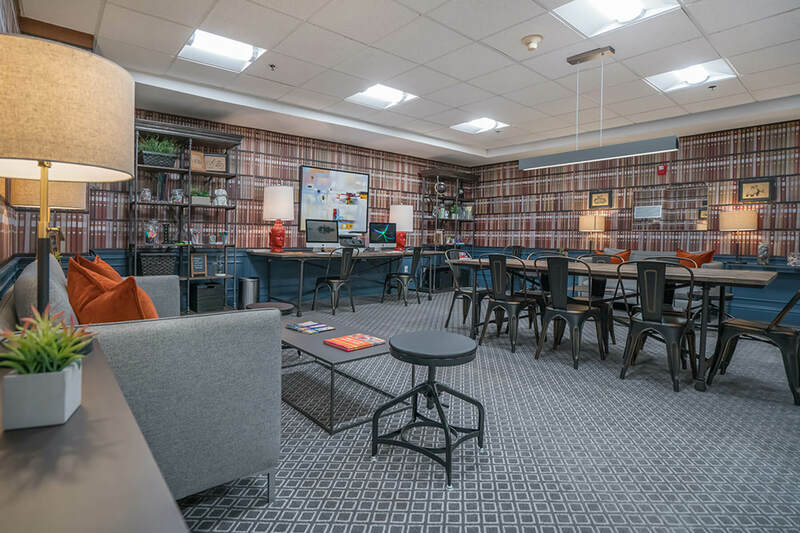 Tour our community and see what makes The Liberty Building the best apartment home community in New Haven, Connecticut. Indulge in a life of ease- within minutes’ walk to Yale, New Haven Green, an array of international restaurants, fabulous boutiques & shopping and endless possibilities for recreation and entertainment.